When I first met Ruth, a British bombshell with a borderline-psychotic penchant for pets, I could not imagine the beautiful disaster that would follow. My wife has subjected me to more ridiculous pet palaver than any man should have to endure. Ruth rescues feeder mice from pet stores, spends 500 dollars on tadpoles and believes the best way to honor a dead pet is to bring home a live one. From Hedgehogs to horses, or polliwogs to parakeets, or even ducks to demon dogs, we’ve had nearly every kingdom, phylum, class, order, family, genus and species of “pet” imaginable. 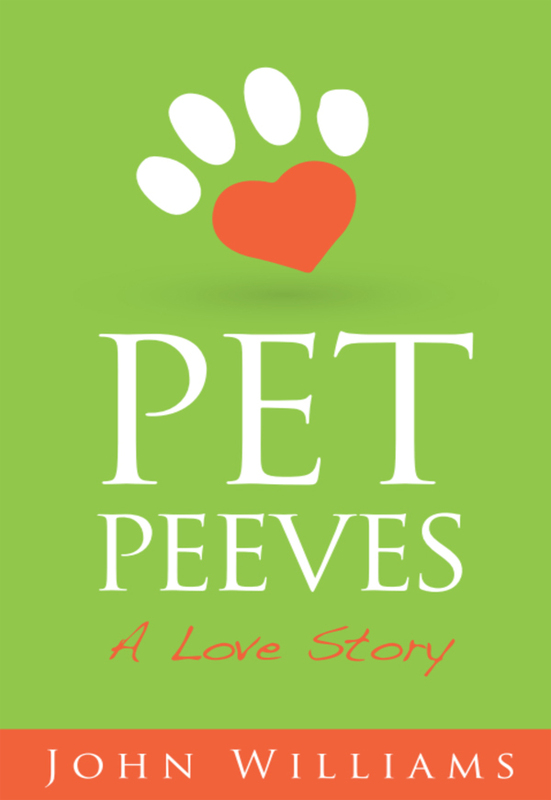 You can purchase the book online from Amazon or Smashwords in multiple eBook formats at http://www.amazon.com/Pet-Peeves-Story-John-Williams-ebook/dp/B00J0GNHEQ.